Episode 29: Responsive Web Design - The ATX Web Show! On today’s show we recap the fun had at the first-ever Austin Dribbble Meetup. It was a grand ol’ time. 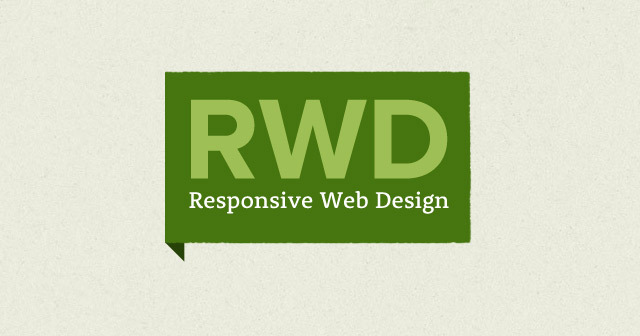 We also dig into the relatively new web trend, “Responsive Web Design”. We’ll talk about what it is, our changing thoughts on it, the results of our definitive facebook poll, as well as explain our in-house approach and tips and tricks we’ve learned along the way.